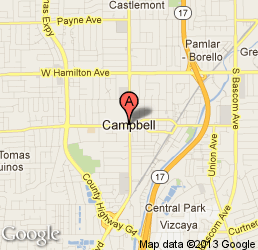 We will give you answer to solve your carpet cleaning queries in Campbell, Ca. We will give you carpet cleaning answers for home and commercial business. We provides cleaning services for carpet, rug steaming, stain removal, upholstery steam cleaning, Carpet Steam Cleaning, full water damage service, and much more! on demands. 900 East Hamilton Avenue, Campbell CA 95008. 1 Minute Online Free Estimate!